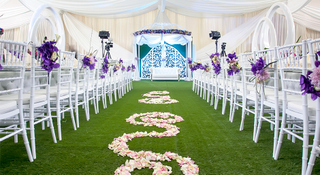 Smart Grass South Africa specialise in the supply, install and hire of artificial grass / turf. 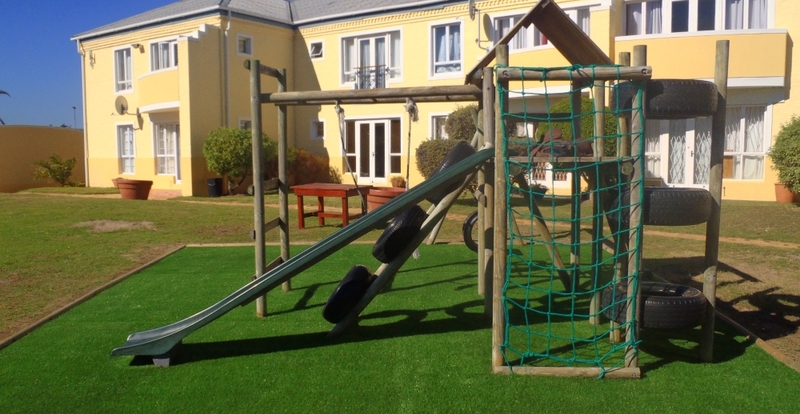 We provide a wide range of the best synthetic grass products and services on the market, allowing you to have absolute confidence in your investment for your home or business. Artificial Turf has come a long way since its inception, with new and improved artificial grass poducts being developed, offering better UV stability and a longer life. 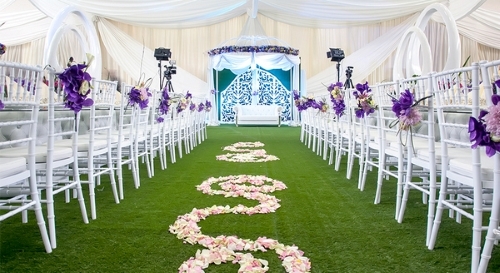 These advancements in synthetic grass have opened up new areas of use for artificial turf. 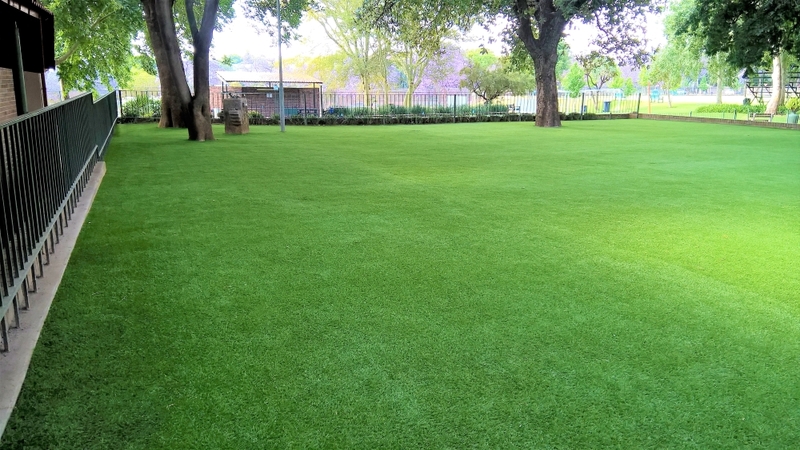 From gardens, balconies, play areas, business areas and offices, to school play grounds and sport surfaces, Smart Grass can supply and install an artificial turf that will do the job. We offer free quotations and samples and our experienced team will help design your artificial turf installation to get the best result. Do you need Smart Grass, then contact us now.